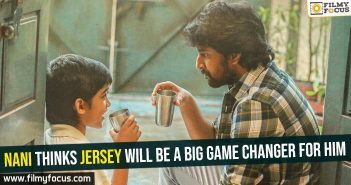 Sithara Entertainments has announced that, Natural Star Nani’s film, JERSEY, completed the shoot and it is ready for release. 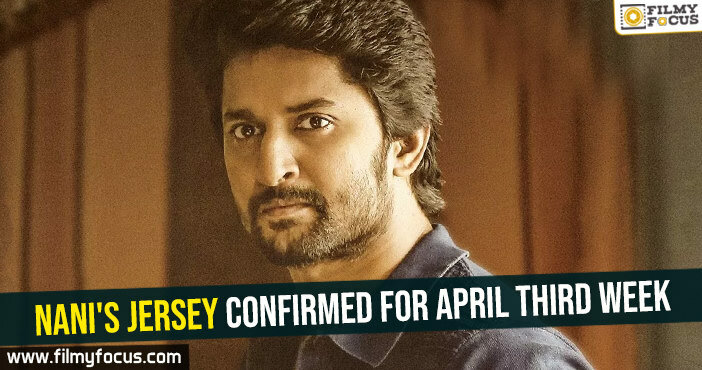 Nani, who rose to fame with boy-next-door and middle class family person characters, took a different route with this Gowtam Tinnanuri’s film. 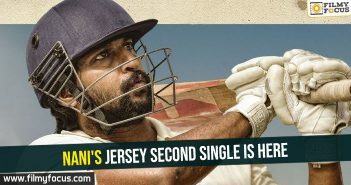 He is playing the character of a cricketer and Shraddha Srinath is his love interest in the film. The movie completed the shoot and is ready for release on 19th April. Late promotions to hurt Jersey?